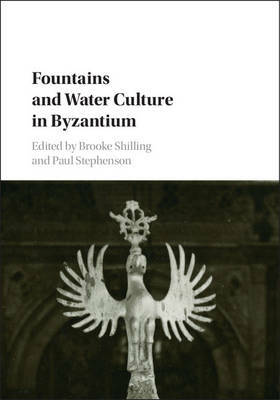 This book restores the fountains of Roman Byzantium, Byzantine Constantinople and Ottoman Istanbul, reviving the sounds, shapes, smells and sights of past water cultures. Constantinople, the capital of the Byzantine and Ottoman Empires, is surrounded on three sides by sea, and has no major river to deliver clean, potable water. However, the cultures that thrived in this remarkable waterscape through millennia have developed and sustained diverse water cultures and a water delivery system that has supported countless fountains, some of which survive today. Scholars address the delivery system that conveyed and stored water, and the fountains, large and small, from which it gushed. Papers consider spring water, rainwater and seawater; water suitable for drinking, bathing and baptism; and fountains real, imagined and symbolic. Experts in the history of art and culture, archaeology and theology, and poetry and prose, offer reflections on water and fountains across two millennia in one location.